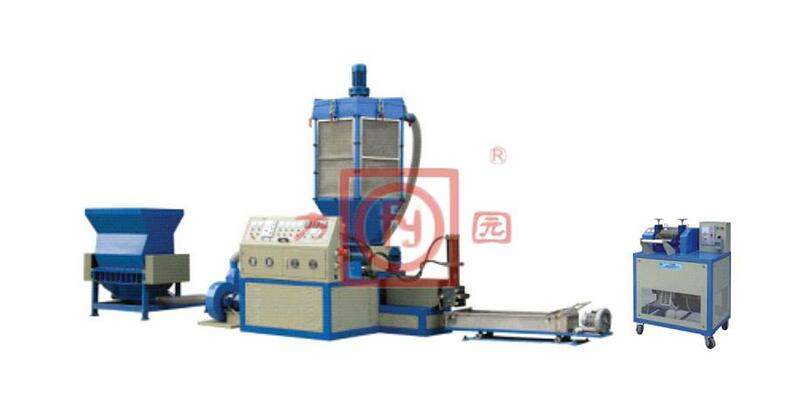 Features: Compact structure of the whole machine, which will occupy less space. High production capacity、 energy-saving、 environmental protecting and recycling in time. Use: EPS scraps through the melting, extrusion, cooling process to PS material, this PS is used in a variety of plastic product and XPS blocks.